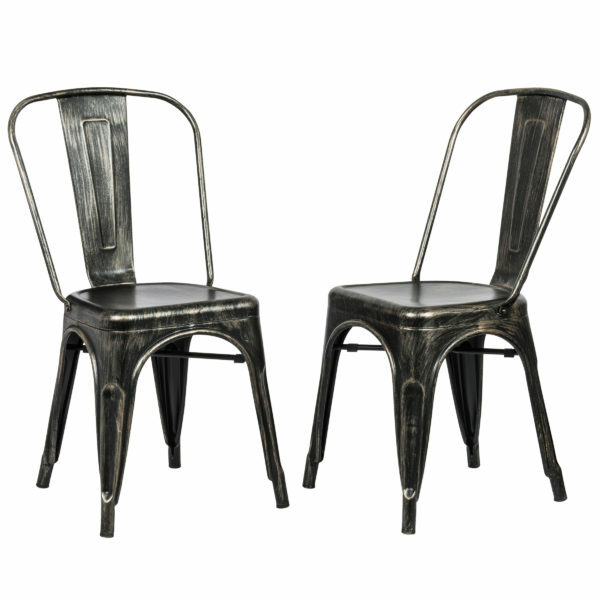 The Adeline Chairs feature a sleek, modern design that works beautifully in lofts or industrial interiors. 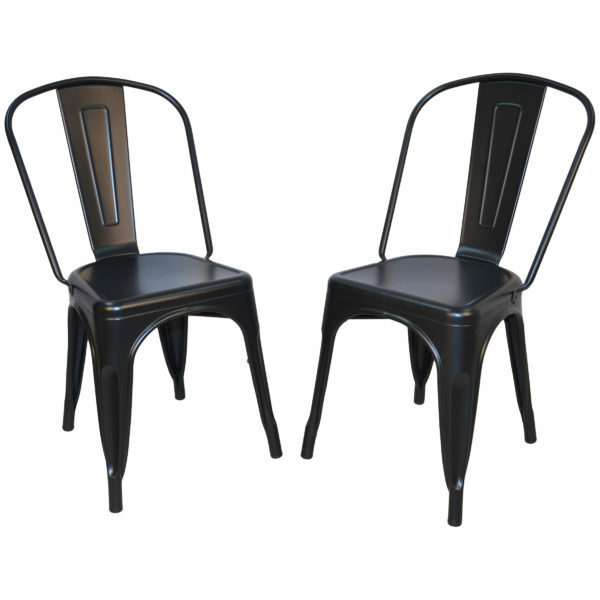 Sold in a set of two, the chairs feature open backs and tapered legs in a stackable design, making storage simple. 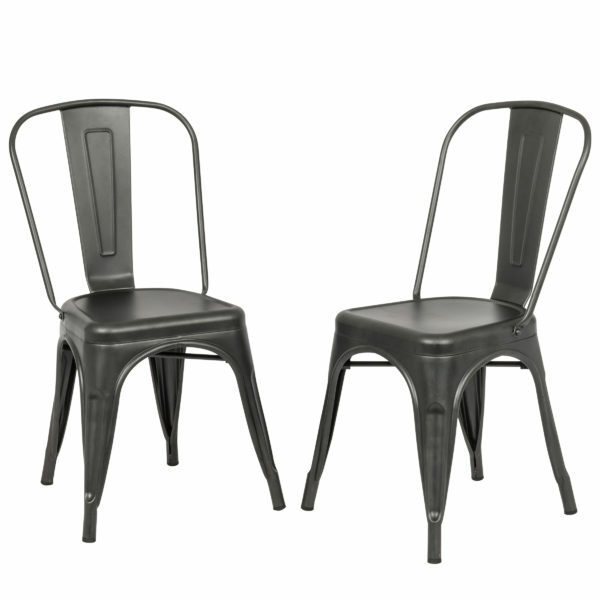 The narrow profile creates a space-saving design, ideal for a breakfast nook or small apartment. 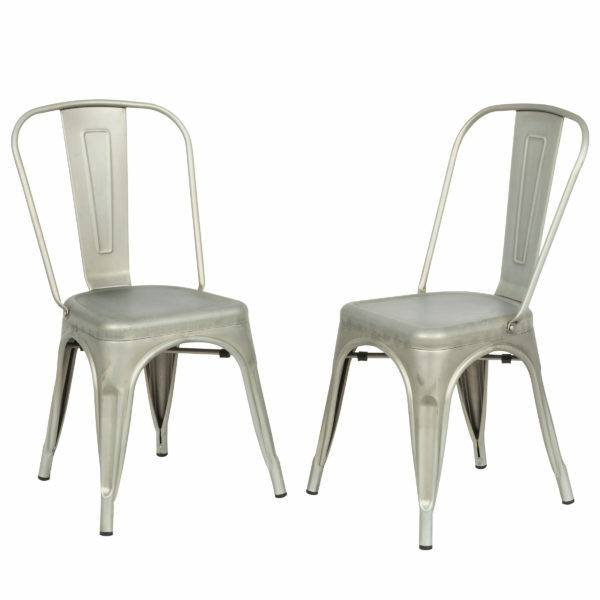 Chairs are stackable so they can be stored in a small closet when not in use.